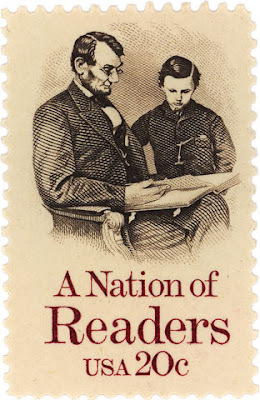 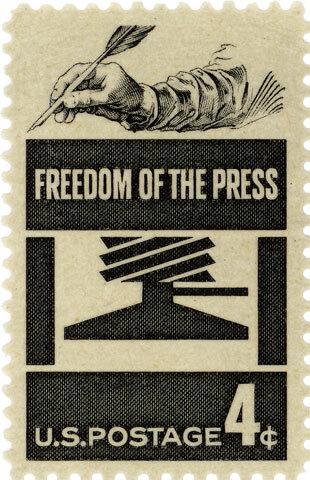 Earlier this month, metal and digital book designer Michael Russem of Kat Ran Press wrote and excellent article for Design Observer about his collection of postage stamps by AIGA Medalists. 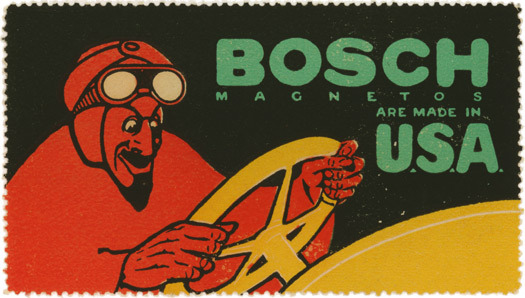 The first stamp here by Lucian Bernhard was not really a postage stamp, but a poster stamp meant for advertising. You can read his entire post at Design Observer and see a slideshow of all the AIGA medalists' stamp designs. While you are at it, pay a visit to Russem's great website where he displays a number of other postage stamps by type designers such as Wim Crouwel, Eric Gill, David Quay, Herman Zapf, Reynolds Stone, Neville Brody and Gerard Unger. 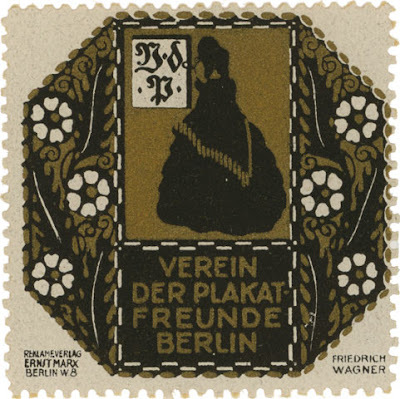 From the top: First 2 stamp designs were by Lucian Bernhard in 1909 and 1910. The 3rd stamp, Freedom of the Press, is by Lester Beall, 1958. 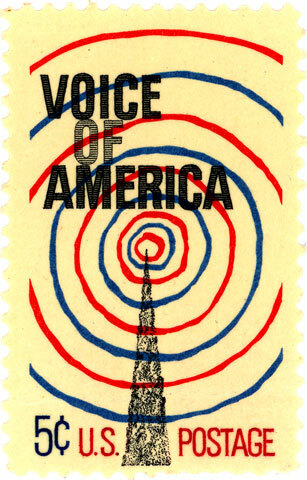 The Voice of America, Georg Olden, 1967. 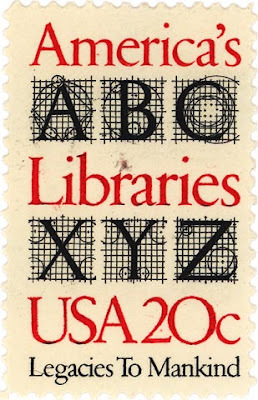 America's Libraries, Bradbury Thompson, 1982. 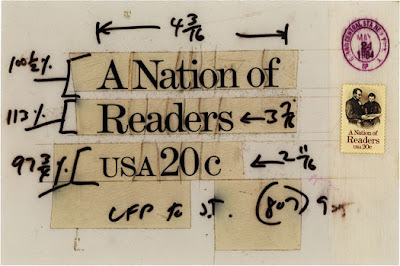 A Nation of Readers, Bradbury Thompson, 1984. A Nation of Readers, Bradbury Thompson, Phototypesetting films, 1984. 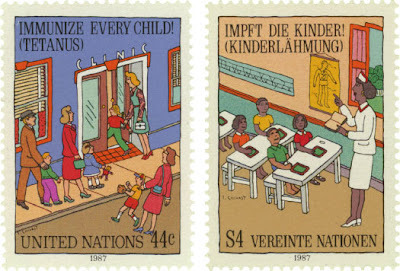 United Nations, Immunize Every Child, Seymour Chwast, 1987.